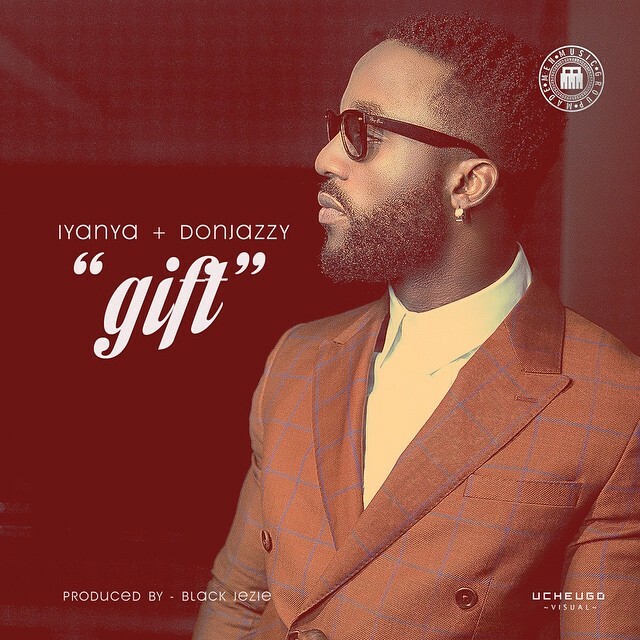 Triple MG’s Iyanya’s has released the video for his single ‘Gift’ featuring the incredibly talented Don Jazzy. 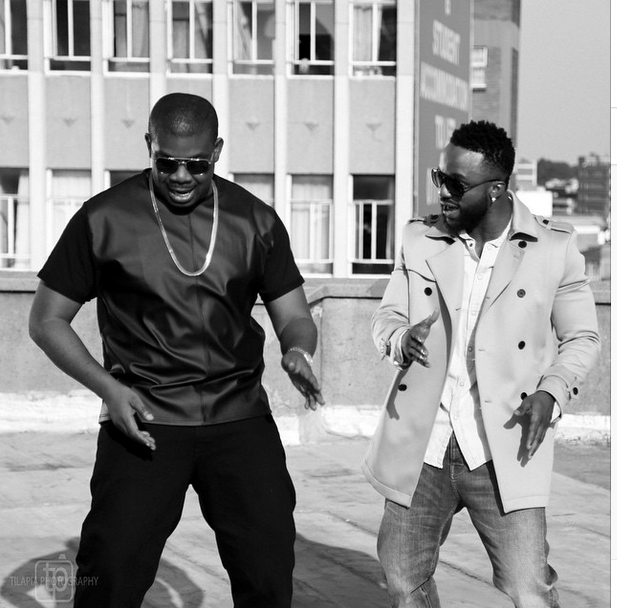 The video shot on location in South Africa is a must watch. Enjoy!